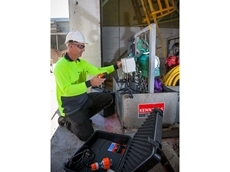 01/08/16 - Kennards Lift & Shift and Pacific Hoists have collaborated to offer the Australian materials handling industry its first cordless air hoist. 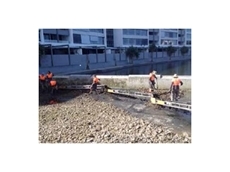 01/08/16 - Custom designed capstan winches from Kennards Lift & Shift are being used to lay optic fibre cables for the prestigious National Broadband Network. 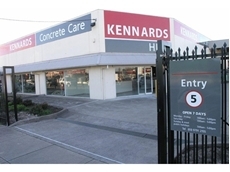 01/08/16 - Kennards Lift & Shift now offers AeroGo air casters for hire. 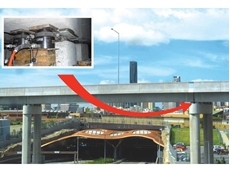 01/08/16 - Pneumatic chain hoists, hired from Kennards Lift & Shift, were used to lift the ANZAC Bridge maintenance gantry. 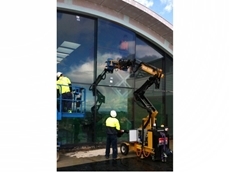 01/08/16 - Two recently-introduced 320kg vacuum glass lifters from hire equipment specialist, Kennards Lift & Shift were used as part of an innovative solution. 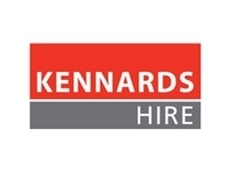 01/08/16 - Kennards Lift & Shift had added a new line of tracked, all terrain forklifts to its hire equipment range. 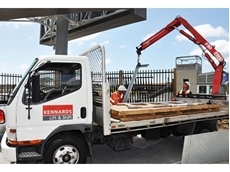 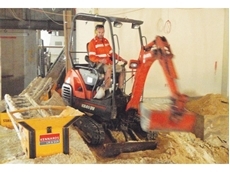 01/08/16 - A mini conveyor system hired from Kennards Lift & Shift and comprising of three conveyors linked together solved an access problem in Perth.